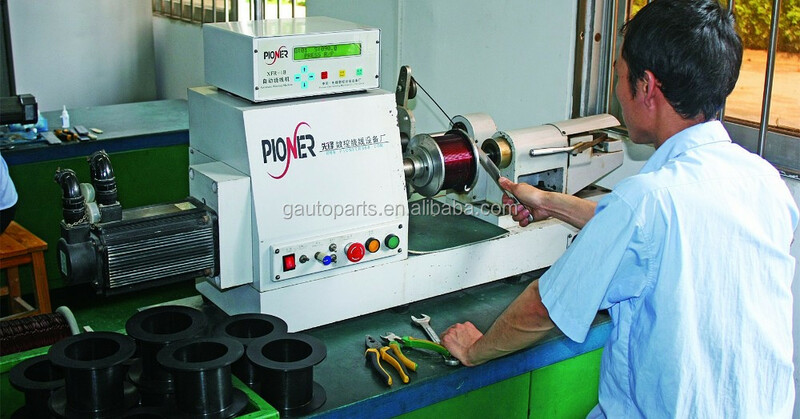 KA series air cooled eddy current dynamometer retarder is designed based on the domestic automobile testing equipment. 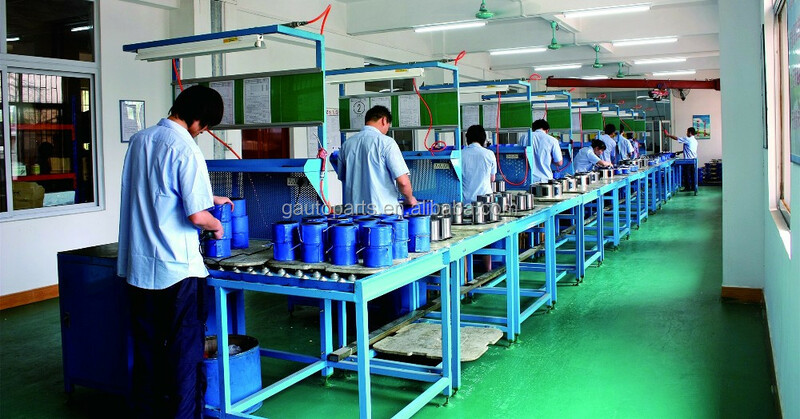 Our Retarder brake torque ranges from 500N.m ~ 34500N.m. Welcome to contact us for more information about our dynamometer retarder list and prices. Guangzhou KING A Tech Vehicle Accessories Co., Ltd.